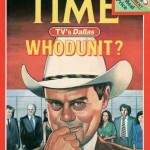 Daytime soap operas in the 1980s were nothing but awesome. Vicious catfights, bouts of amnesia, surprise twins, alien abductions, murder plots, fainting spells, and, of course, those rad 80s fashions TOTALLY rocked our worlds. I was an All My Children fan (Cliff and Nina, Erica and Jeremy, and Greg and Jenny, you’re forever in my heart) but my best friend was into Days of Our Lives, and we both liked General Hospital. With way more concentration than we ever gave our social studies homework, we watched each other’s soaps and listened as each convoluted plot was explained. Days off from school with marathon soap opera viewing on the living room couch made for pure eighties bliss. But what happened to those soap stars of the 80s? Some, like AMC’s ageless Susan Lucci, stayed in the world of romantic suds for decades, but others followed different career paths. Here’s a LT80s look at your favorite soap sirens and hunks and what they did after they left the daytime drama small screen. 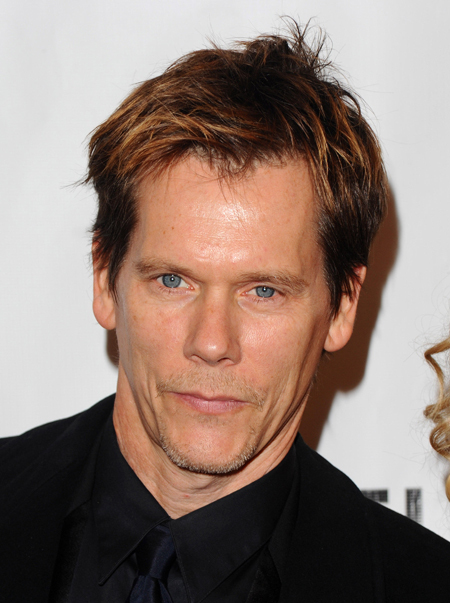 Kevin Bacon has done, well, everything under the sun. From Footloose to Mystic River to Hollow Man, we all have our favorite bit of Bacon. He and actress Kyra Sedgwick have been married since 1988. Calista Flockhart is best known as TV’s Ally McBeal, she of Dancing Baby fame. The famously petite TV and film actress married Harrison Ford in 2010 after dating him for eight years. Flockhart keeps busy in her roles as mom, wife, and political activist. 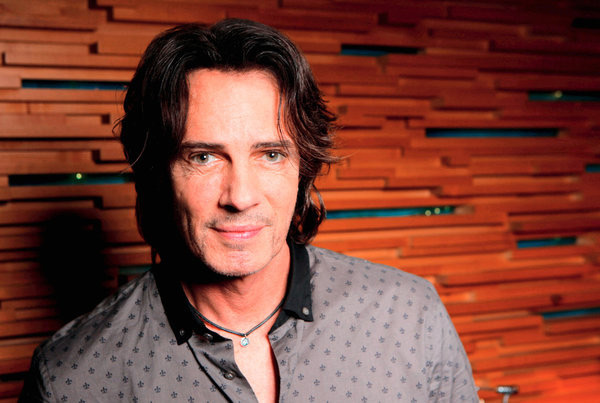 While he was playing doctor in daytime soaps, Rick Springfield was also becoming a famous pop star. He won a Grammy in 1981 for “Jessie’s Girl”, one of the catchiest unrequited love songs ever. Springfield has acted in numerous roles since his Dr. Noah days, including TV’s Californication and Hot in Cleveland. He and wife Barbara Porter (the receptionist in the recording studio he used in his pre-stardom days) married in 1984. You might recognize Brad Pitt from Se7en, Fight Club, Ocean’s Eleven and Twelve and Thirteen, Benjamin Button, and Sleepers (with Kevin Bacon!) Alongside his bombshell wife Angelina Jolie, he cares for a brood of six adorable kids. 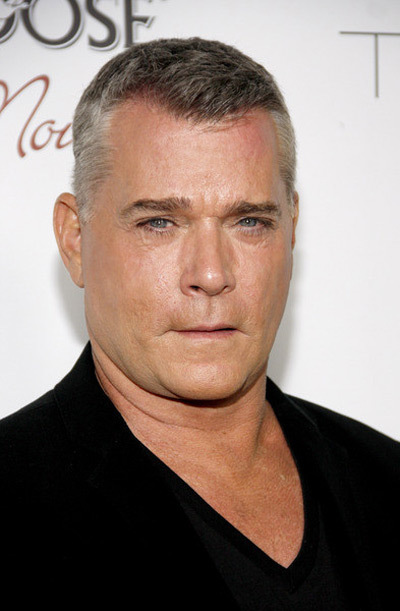 Ray Liotta’s career took off like a rocket after AW. 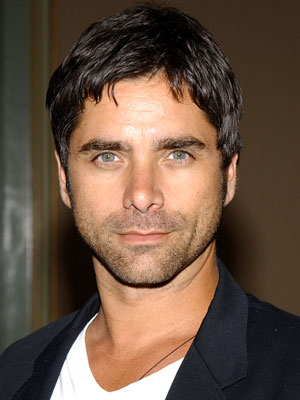 You may have seen him in acclaimed movies such as Goodfellas, Something Wild, Field of Dreams, and Blow. 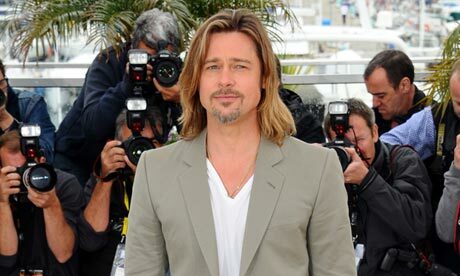 He’s currently divorced and still enjoying his awesome career in showbiz. From 1984-1985, Dr. Canard dispensed medical help and sage advice to residents of Bay City on Another World. Perhaps that helped this actor prepare for his upcoming role as a psychiatrist. Sadly, this footage seems to be lost in the dusty hallways of the Internet. 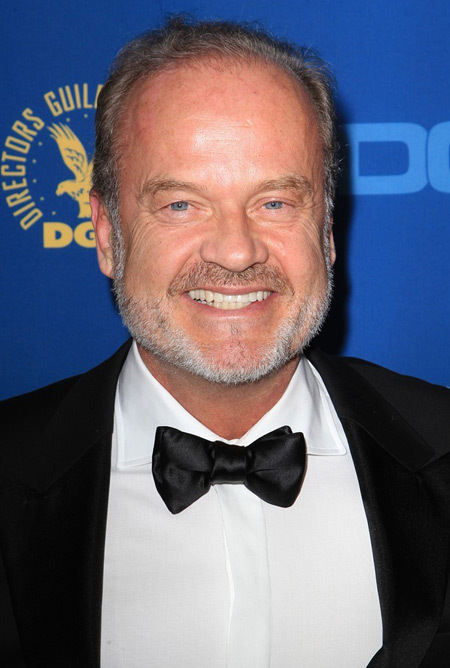 HOWEVER, there’s all kinds of footage of Kelsey Grammer in his later roles–most famously that of Dr. Frasier Crane on Cheers and Frasier. Recently, Grammer has appeared on 30 Rock, Boss, and as the decades-spanning voice of Sideshow Bob on The Simpsons. Grammer has won multiple Emmys and Golden Globes, and, although his personal life has undergone some scrutiny, he’s hugely successful and looking fabulous. Cheers, Mr. Grammer! This all-American girl portrayed Betsy Stewart on As the World Turns from 1982-1984. Betsy was in love with working man Steve Andropolous, but married rich scoundrel Craig Montgomery instead. Guess what? Drama ensued. Meg Ryan went on to a couple of TV stints before appearing in blockbusters such as Top Gun, When Harry Met Sally, and Sleepless in Seattle. And let’s not forget In the Cut (with Kevin Bacon!) Still cute, still blonde, and still a hardworking actress, Meg Ryan is forever America’s Sweetheart. She was married to Dennis Quaid for a decade, and has been romantically linked to rocker John Mellencamp since 2011. From 1986-2010, this actress appeared on As the World Turns as Jessica Griffin, Duncan McKechnie’s hotly pursued object of affection. Spoiler: Jessica ended up falling for him. 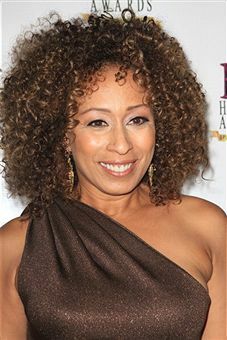 Tamara Tunie is better known to today’s television viewers as medical examiner Melinda Warner on Law & Order: Special Victims Unit. 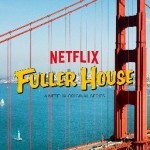 Courteney Cox went on to loads of other acting jobs, including Cougar Town and Scrubs, though her most famous role remains that of Monica Geller on TV’s Friends. She’s been married since 1999 to actor David Arquette. The couple has one daughter, Coco. From 1986-1988, this carrot topped actress played Frannie Hughes, a psychologist who married and divorced Darryl Crawford, on As the World Turns. After enduring some dramatic events in Oakdale, Frannie left for Haiti to help with earthquake relief. Julianne Moore went on to huge success onscreen, recently in TV’s 30 Rock and the movie Crazy, Stupid, Love. (yup, with Kevin Bacon!) Moore divorced her first husband, director John Rubin, in 1993, and married director Bart Freundlich in 1996. They have one son. Like Flockhart, Moore is passionate about politics and human rights. This curly-haired dreamboat appeared on The Young and the Restless from 1975-1982. He played the earnest young doctor Snapper Foster (seriously? a doctor named SNAPPER?) who rose from humble roots with the help of his mom and sister. Hey, don’t hassle the Hoff! Beefy David Hasslehoff sprang from the daytime soaps and embraced worldwide superstardom, first as Michael Knight on Knight Rider and then as hunky lifeguard Mitch Buchanan on Baywatch. Hasslehoff has appeared in films ranging from Anaconda III to Dodgeball to The Spongebob Squarepants Movie, but he hasn’t forgotten his Restless roots. 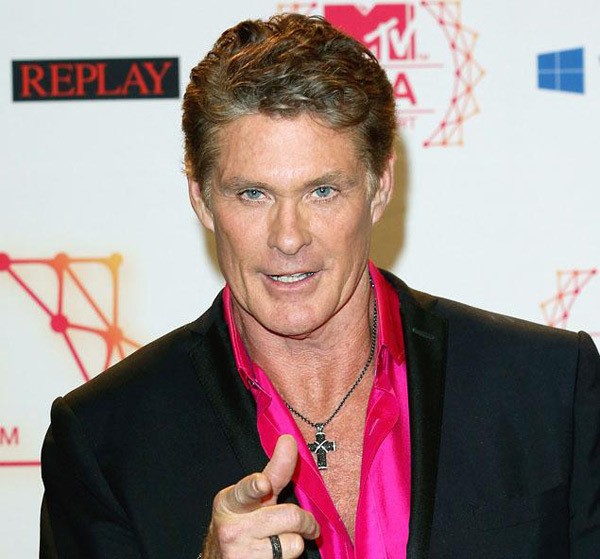 The Hoff still makes appearances on the daytime drama as Dr. Snapper Foster. Have we missed anyone in our sudsy round-up? Did any other actors or musicians go on to careers beyond their work in 80s soap operas? 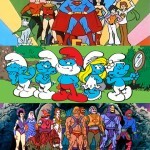 Connect with Like Totally 80s on Facebook and let us know. We are always up for dishy romance and wild plot twists, eighties style.